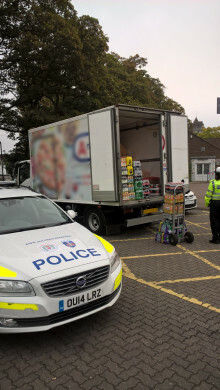 Following an investigation by Thames Valley Police a man has been charged in connection with a road traffic collision in Maidenhead. 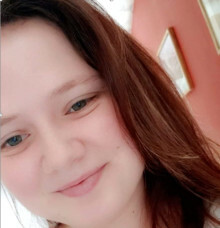 Thames Valley Police is making an appeal for information on the two week anniversary since a woman went missing from Milton Keynes. Following a Thames Valley Police investigation, two men have been sentenced in connection with an incident of stabbing in Banbury. Thames Valley Police is appealing for witnesses following an incident of sexual assault in Milton Keynes. 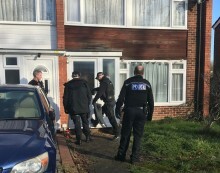 A week of action by Thames Valley Police has led to 106 arrests, 133,000 pounds cash being seized and over 100 people being safeguarded included 43 children in connection with County Lines drug dealing. Thames Valley Police is investigating an assault of a 12-year-old boy which we believe is linked to two other incidents. 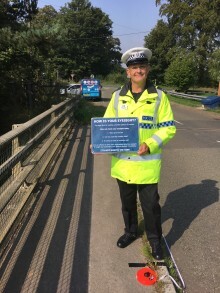 At around 7.30am on Thursday (10/1), the boy was walking on the overbridge from Two Mile Ash into Great Holm, near to Kensington Drive when a man walking in the opposite direction grabbed his hand. Chief Superintendent Steve Williams said: “It is with great sadness that I confirm the tragic death of serving Thames Valley Police officer, PC Kevin Flint. 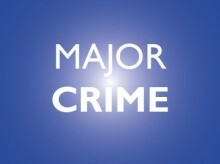 Thames Valley Police has charged three men with murder. Stephen Boorman, aged 33, of HMP Belmarsh, James Brabbs, aged 32, of HMP Long Lartin, and Jibreel Raheem, aged 26, of HMP Woodhill, were today (15/11) charged with one count of murder. 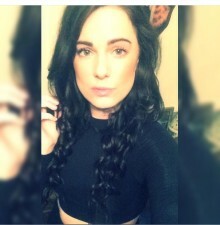 Thames Valley Police is appealing for witnesses following an assault in Wraysbury. At around 7.50pm last night (14/11) on The Green, Wraysbury, Slough an 18-year-old man was involved in a verbal disagreement with another male youth. Thames Valley Police records at least six hate crimes every day. 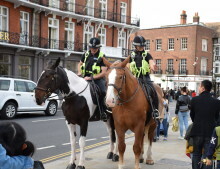 Visitors to Windsor in the run-up to the Royal Wedding are likely to see Thames Valley Police’s Mounted Section carrying out high visibility patrols. Thames Valley Police’s Commercial Vehicle Unit has been carrying out security checks today in Windsor (4/10) ahead of the Royal Wedding. The following tribute to Kylie Dembrey is made on behalf of her family.